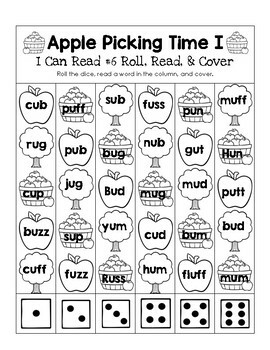 Fall is in the air, apples are aplenty, we’ve put up our apple tasting tree, and we have MANY apple printables and FREEbies to share with you! 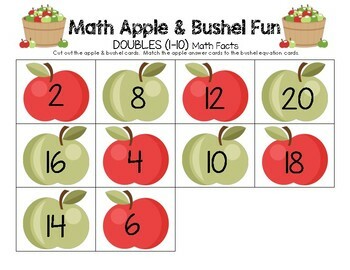 Our first math FREEbie is a fun little Apple Picking Time Pack. You can download your FREEbie here at our TPT Store! 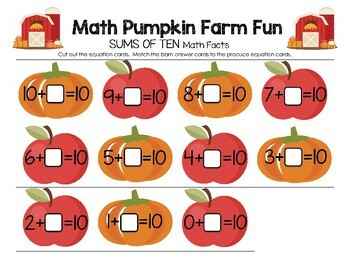 You can purchase this math pack at our store. There’s a bonus FREEbie in the Preview! 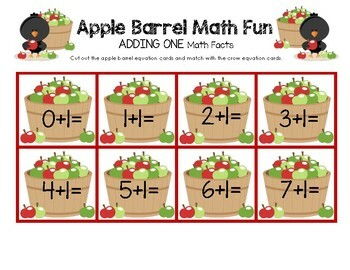 Our first FREEbie is the Apple Fraction Review Pack. 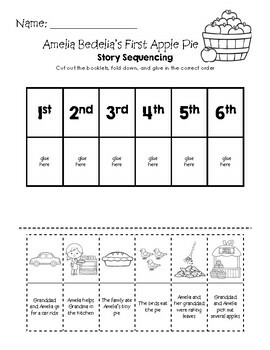 Amelia Bedelia’s First Apple Pie is one of our favorite apple books! It’s just not fall until you’ve read it :). 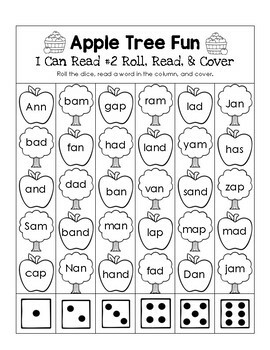 We created a fun story sequencing FREEbie to share with you! 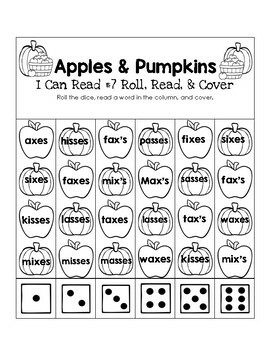 Here’s a couple of apple themed worksheet FREEbies to go along with I Can Read lessons #2, #6, and #7. 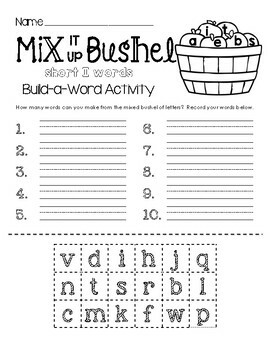 Here’s another apple word building FREEbie to get your students thinking “outside the bushel”. You can purchase this pack here from our TPT Store. There’s a bonus Color by Code FREEbie in the Preview!